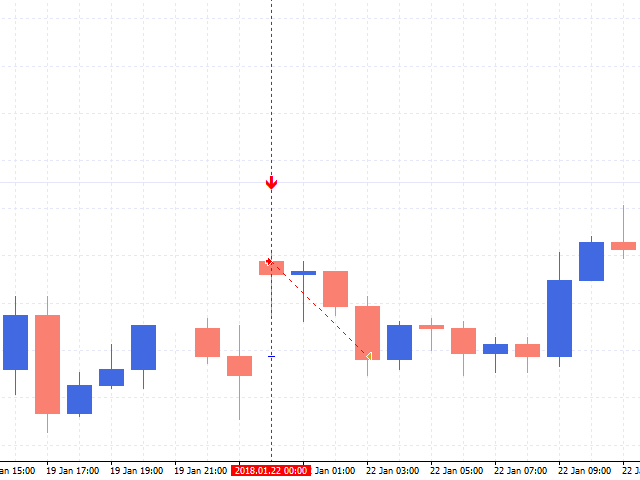 This expert Advisor is based on the indicator - Forex Gap NB. The EA does not use martingale! 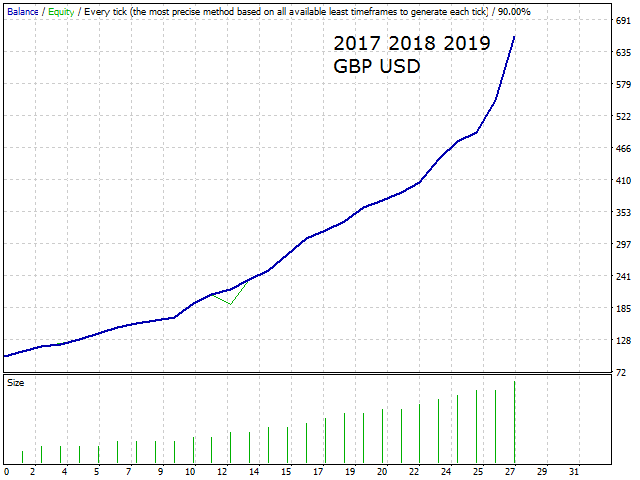 There has long been a theory that all gaps in the Forex market are closed. We decided to test this theory and created this expert Advisor. The results of the EA were excellent! 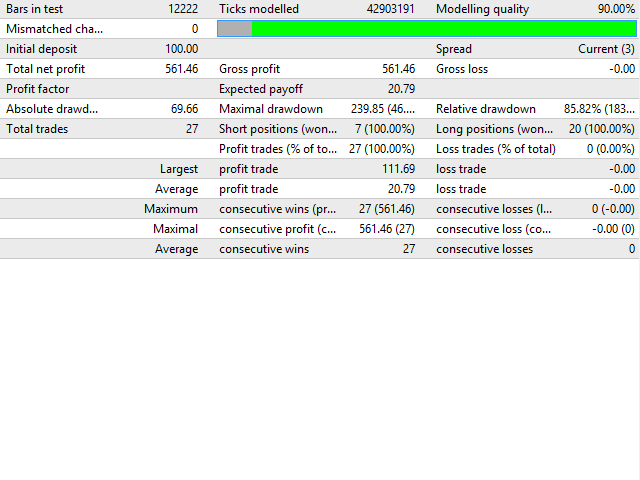 You can test the demo version and buy the EA, if you have long dreamed to start trading at the closing of gaps. The robot is able to work on any pair at the same time. To do this, don't even have to change magic number. Maximum allowed spread-maximum allowed spread. 0-option is disabled.